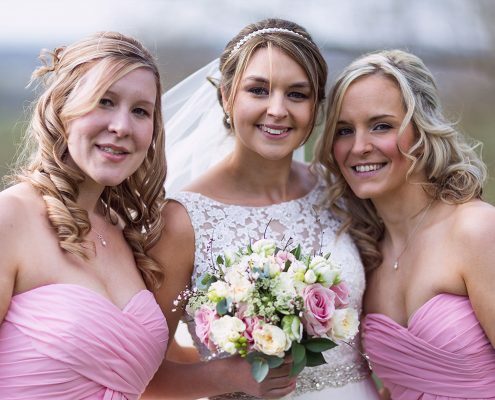 For First Class Bride and Bridal Party Makeup in Worcestershire look no further – I am Kay Louise a qualified and experienced Make-up artist who has been offering top class wedding makeup for over 6 years. A special night out? A special occasion? A birthday or anniversary treat? Having your make up applied professionally makes any event an extra special one and takes away all the stress of getting ready. 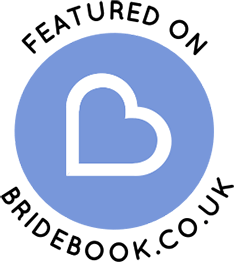 I have spent many hours thoroughly researching companies that are ethical, natural & cruelty-free. You are welcome to visit my home studio or I can meet you at your home or venue. 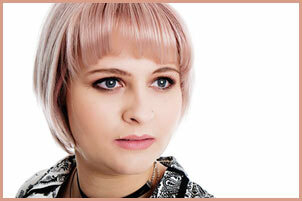 I am a freelance make-up artist based in Worcestershire. 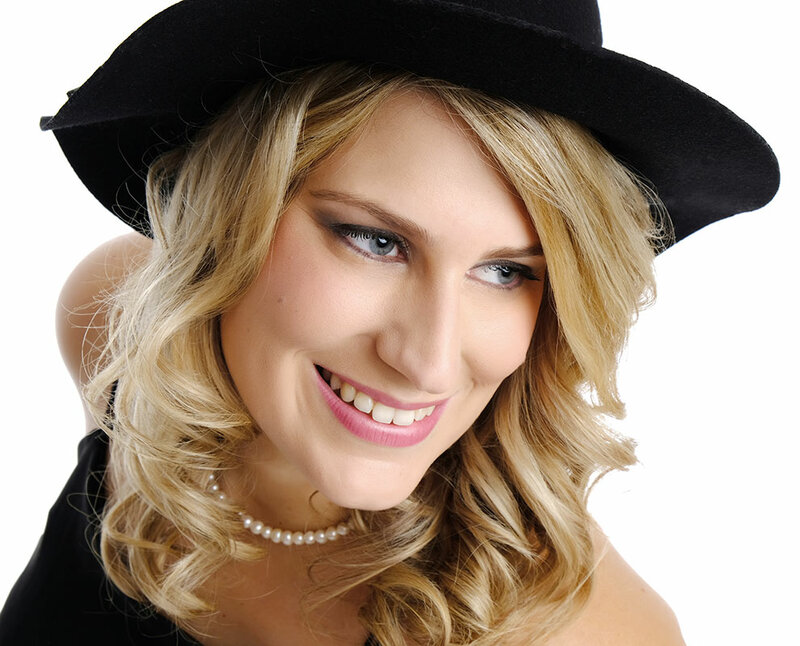 I offer my makeup service to clients throughout Worcestershire, Herefordshire, Gloucestershire and The West Midlands. 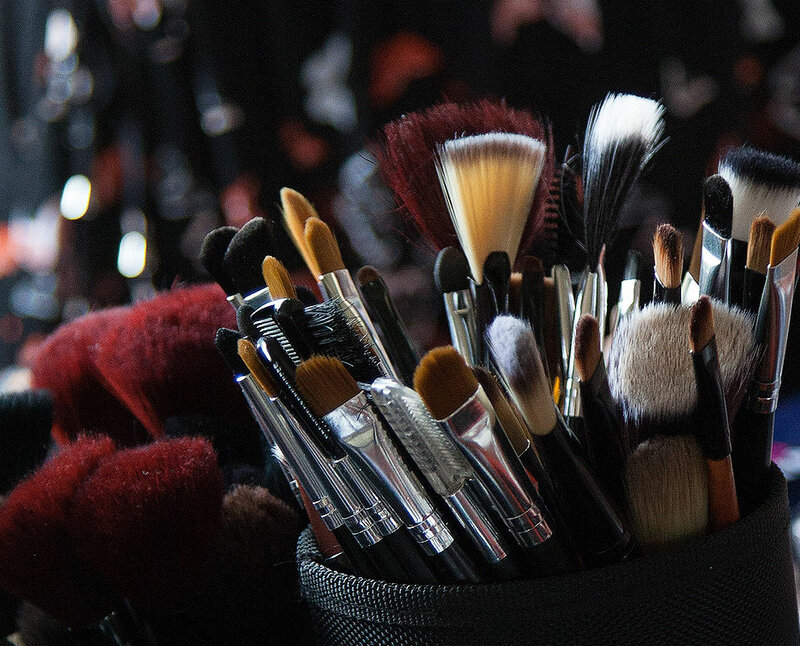 My love for art & beauty is deep within me and my attraction to make-up artistry came naturally to me. 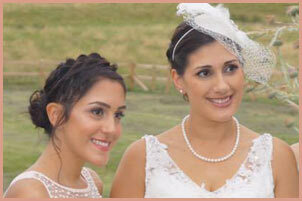 My specialities are bridal makeup, editorial & photographic makeup, special effects & theatrical make-up. I stay up to date with all the latest trends so that I am able to create the perfect look for you. My joy comes from making my clients look fabulous & feel fantastic & I really enjoy the atmosphere of a bridal suite or busy studio set. Kay did mine and my bridesmaids wedding makeup and she was absolutely amazing. We felt & looked fantastic. Right from the trial to the big day, Kay went above and beyond. She is very friendly & made me so relaxed. Kay listened to exactly what we wanted. Very happy bride. Would definitely recommend. We had a wonderful day with Kay and everything was just perfect. Thank you so much for all your help, you helped me so much and calmed my nerves down, You were a pleasure to have around and sharing Kate’s special day. Again thank you, Kay, I will highly recommend you. Kay did the makeup for me and my 6 bridesmaids for my wedding and I’m so pleased I chose her. From the second I met Kay, she was nothing but delightful and so professional. She listened to what I wanted and managed to make me look the best version of myself without looking fake. I cannot thank Kay enough for everything she did. She is a fabulous make-up artist and anyone looking for one, you should use Kay. I booked Kay for my wedding makeup after my initial plans fell through, however, I can honestly say that I was happier with Kay than I would have been with the other lady! Not only did she save my bacon at very short notice, but from the very first contact through to the trial and to the day itself, I always felt that I was in knowledgeable and professional hands. I loved that she put emphasis on skincare and making sure to go for a look that still felt like me, by discussing what I normally wear and working up to a final look that I was happy with. 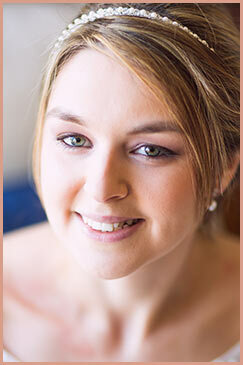 I also booked makeup for my maid of honour and Kay was equally as skilful with her. With all of this, amazing products and such a friendly person, I am amazed at the extremely reasonable pricing too! Highly highly recommended!! Kay – you are a star! Kay did the makeup for myself and my bridal party for my wedding in November. 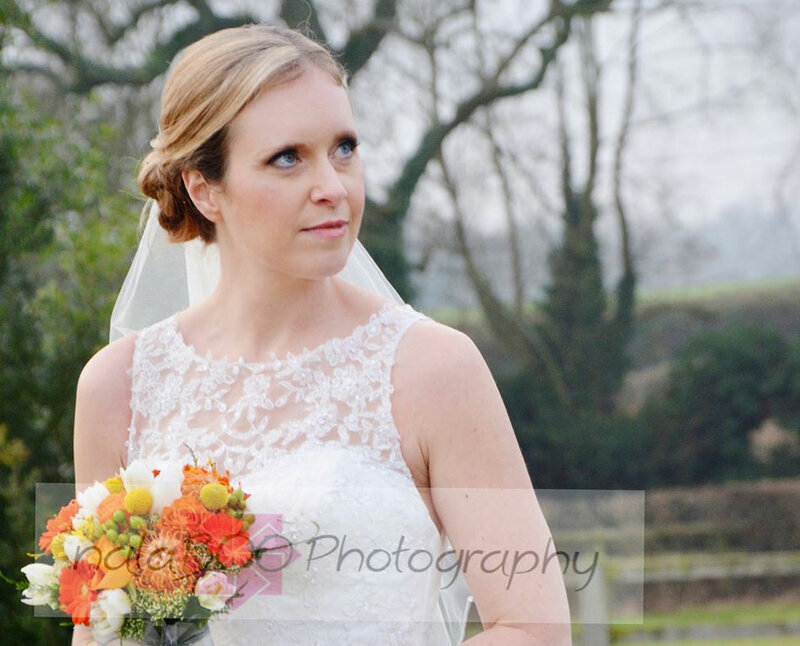 I knew I could trust Kay as she had done my make up before for a couple of fitness shoots – and I couldn’t wait for her to work her magic for my big day! 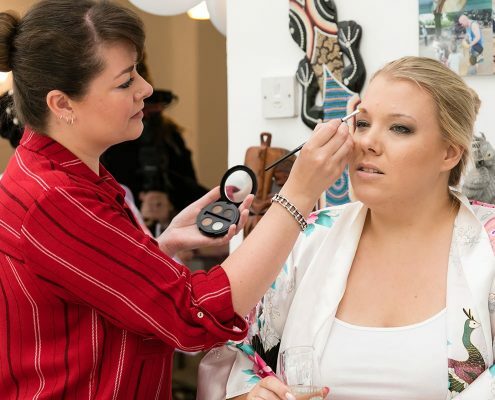 After having a makeup trial at Kay’s home I felt totally satisfied about what to expect and was so happy with how thorough she was and most importantly going with what I felt comfortable with. We were so delighted and I would highly recommend Kay to everyone. 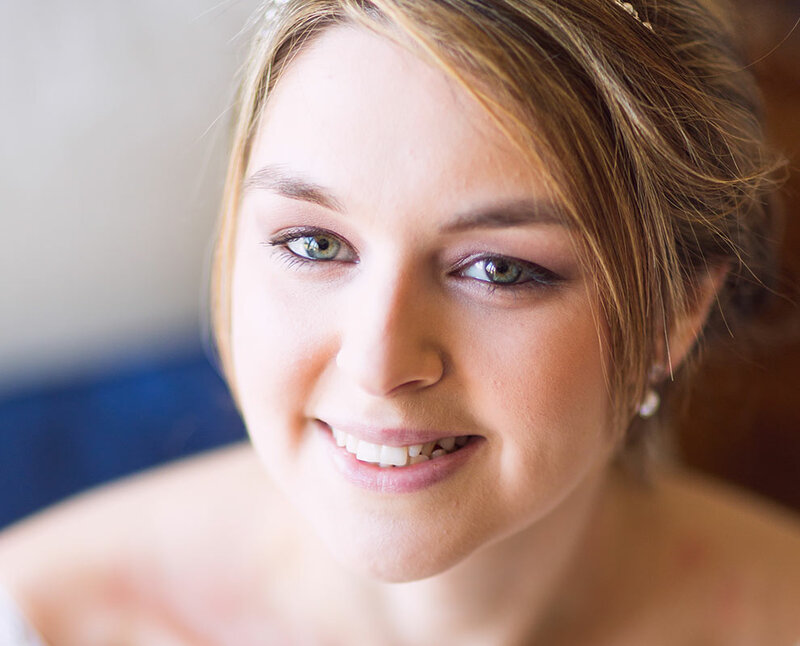 I cannot recommend Kay enough – she is a phenomenal lady that made my wedding day and the preparation so much better. I left it a little bit late to book in make-up, but she immediately allayed my concerns by promptly finding the time to give me a make-up trial the week before the wedding. I don’t like to wear too much make-up and in the trial Kay talked me through some options as I described what I wanted for the day. She showed me pictures of possible looks I may go for based on our conversation at the trial and then proceeded to make me up! She was completely accommodating when I suggested small changes in what I wanted and ensured she had all the details and photos of me at the trial to ensure she could create the same look again on the day. She was extremely professional in her preparations, taking care to ensure I had no allergies and used the best equipment (e.g. 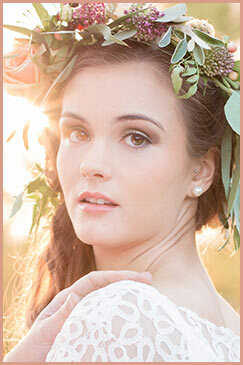 airbrush foundation) at no extra cost to ensure the look was perfect and lasting. Not only was she professional, but she was so friendly and seemed genuinely interested in my day and making sure it went smoothly. She arrived on time on the day and made the morning enjoyable with her presence, getting on with all my friends and family who were there during the special preparation moments. She was the last to leave as I got the car to the church, making sure I didn’t need any last minute touch-ups. She provided a free lipstick of my choosing for the day as well as a lovely gift of make-up remover wipes for the evening. I really was so lucky to have found Kay to do my make-up and think anyone would be lucky to have her help with their wedding.